Are you making these garden mistakes? We learn the most from our mistakes. I know I’ve made a ton of them since I started gardening 8 years ago and I’m certainly grateful for them. Mistakes offer an invitation for learning. That being said, I think most of us prefer a little guidance. 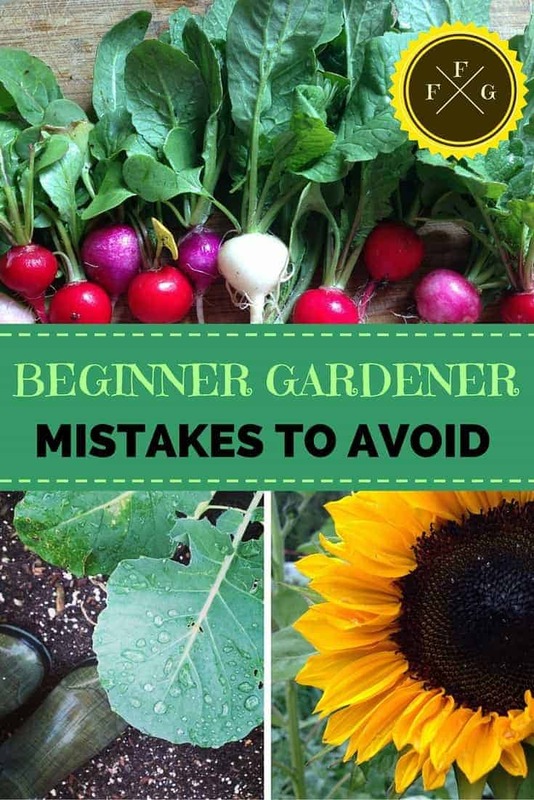 When it comes to gardening there are a few beginner gardening mistakes that many people make and I wanted to share those with you today. If your garden is too large then you might not enjoy the gardening experience and quit the first season. 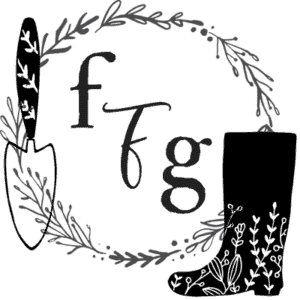 Too many garden beds to weed, too many crops to keep up with. It’s better to start out small and work your way up to a larger garden when you’re starting out. Make sure you read your seed packets and get the correct sowing depth otherwise your seeds won’t germinate! Your transplants need to get use to the wind, air, sun exposure and general outdoor weather elements slowly otherwise you will shock them and they’ll die. Give them 7-10 days to transition into the outside world by slowly increasing their time outside. Start with being out of direct sun as sometimes you can heat stress a seedling. 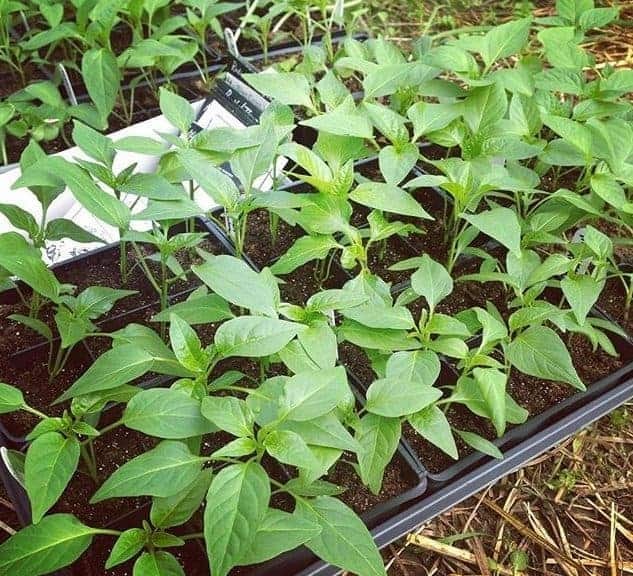 Learn more in seed starting 101 and how to fix seedling problems. Even though it might feel like spring you’ll almost always get those last minute frosts. Many gardeners put out their tomatoes early thinking the weather will stay sunny and warm. You can sow or transplant your cool season crops before last frost as they can handle it, but wait for your warm season crops until after the frost has passed. Learn when to sow or transplant your seeds. Many newbies don’t thin out their seedlings. When you direct seed your crops many of them will be too close together to grow into a full-sized plant. You need to pull them out and compost some of your plants to make sure you have the correct the distance. Not thinning out your carrots is a perfect example of a failed crop from the lack of thinning. Learn how to here. 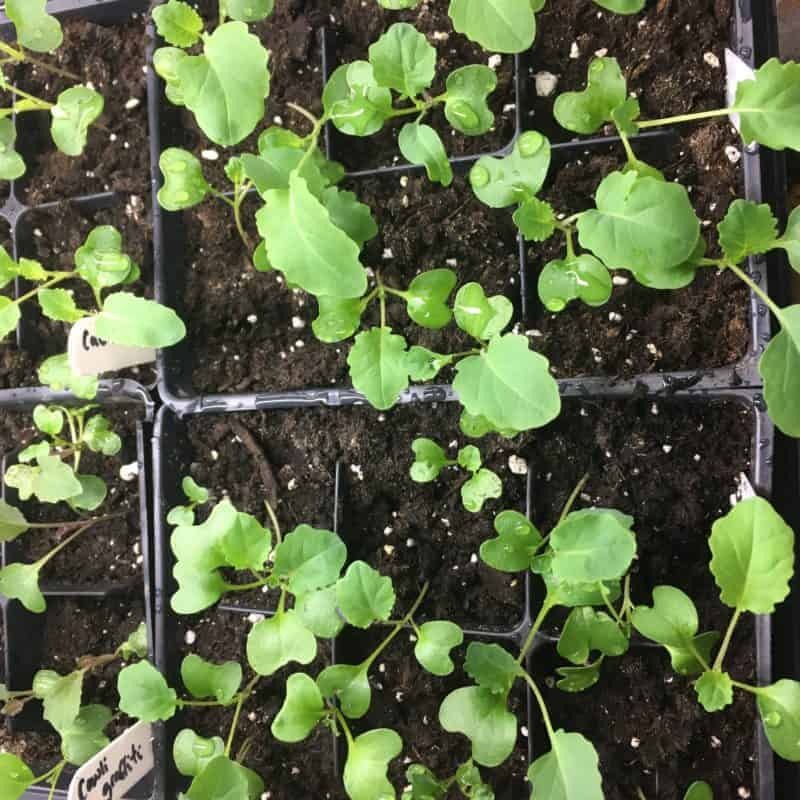 Plants need water but too much can disrupt the soil for your seeds to germinate or under-watering can leave the shallow roots of new seedlings to dry out and struggle. Watering in the morning is the best and the closer to the base of the plant is better. During hot weather they might need more water so mulching can help reduce evaporation. When planning your garden you need to make sure you have the right sun exposure and no microclimate concerns. 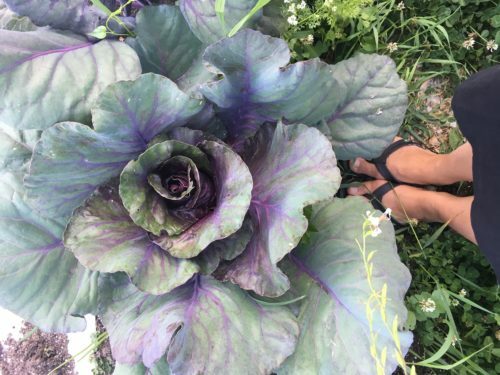 If your garden is in the wrong spot your veggies won’ be able to grow and thrive. Although certain cool season crops can handle partial shade, most crops need 6-8 hours of sunlight a day. Here are some tips for choosing a spot for your first garden. Plant will grow slowly if there isn’t enough nutrients in the soil. Some crops will even bolt (go to seed) if they can’t grow large enough before the summer heat sets in. 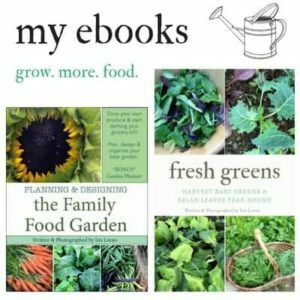 Do a little reading before growing your first garden to know what each crop needs. Every plant family will have different ph and soil requirements so make sure you know what they are before planting. Seed catalogs usually have this information for you. Learn more about building soil and composting 101. 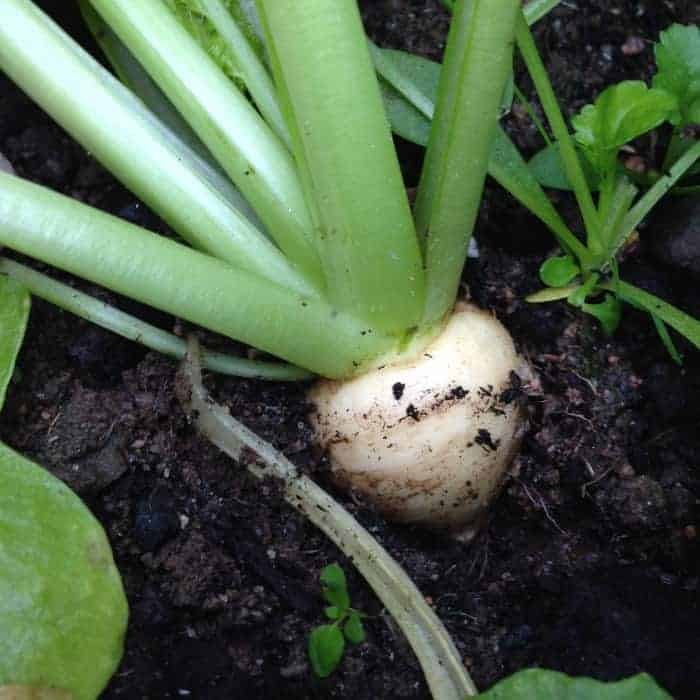 Certain veggies are easy to grow and require less soil nutrients than others, some crops are hard to grow and need really rich soil. 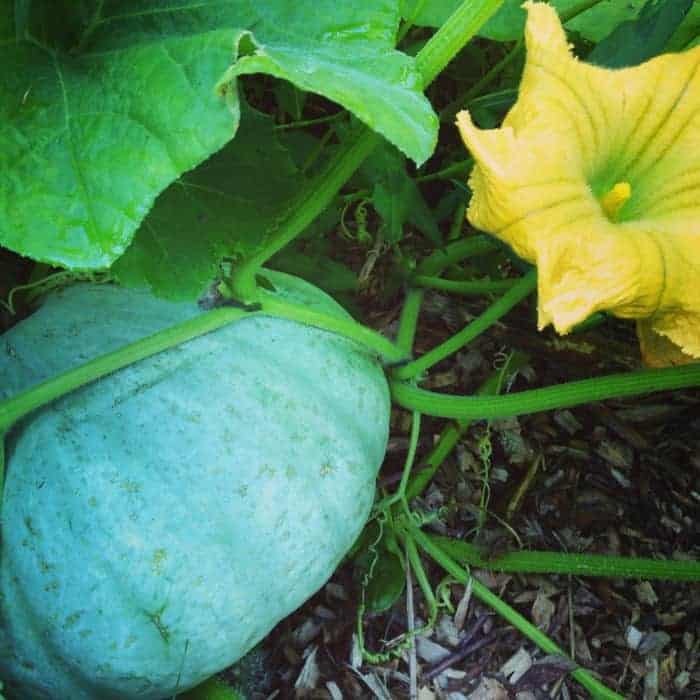 Here’s a list of hard versus easy crops for your beginner garden. Weeds will rapidly take over your garden if you don’t keep up with weeding on a regular basis! Here are some tips if weeds have taken over your garden. 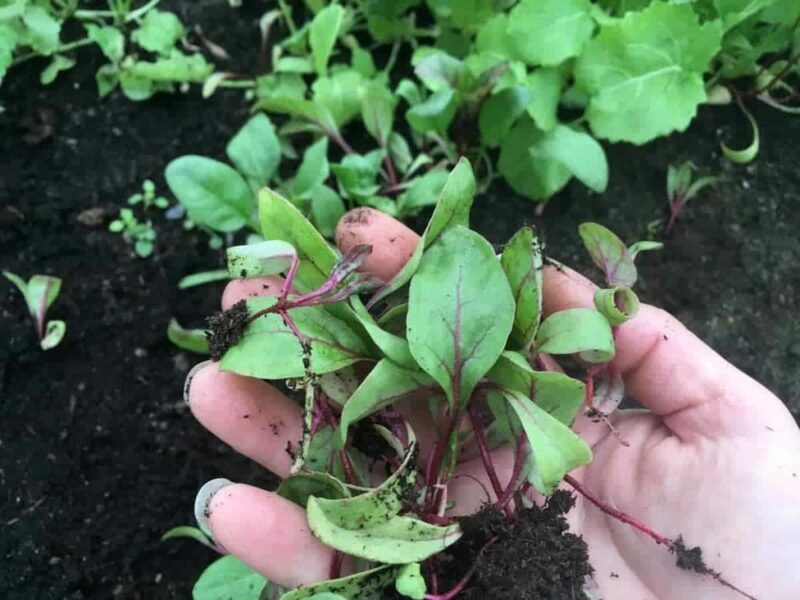 Remember, just like doing the dishes, doing 15 mins of weeding a day is better rhythm than trying to catch up. 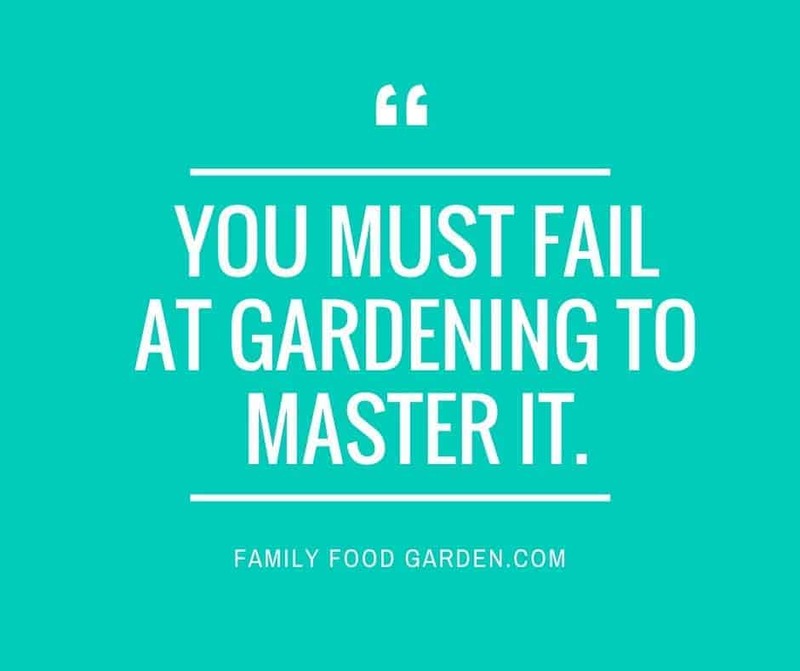 Even though you will make mistakes as a gardener you’ll learn lots along the way. Be sure to keep a garden journal and take notes throughout the season to learn more about your climate limitations and what pests you experienced that year so you can learn more during the off-season.